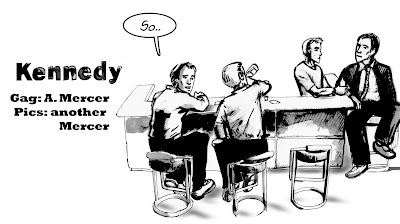 Ant Mercer has done a one page story and is finishing off another two page story. 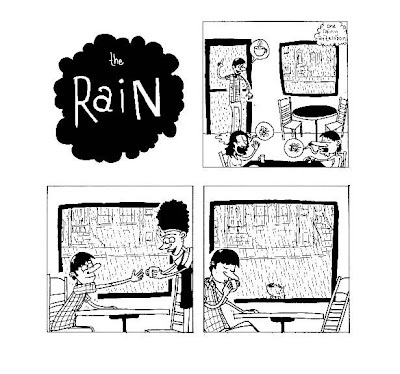 Jarod Rosello has done a great three page story called 'The Rain'. Here's a link to his website. Looking good, I'm 4 1/3 pages into my 5 page submission. I struggled with the idea over the holiday and had a eureka moment at the weekend. Glad I started drawing again, it's amazing how quickly one can lose match fitness for it. Thst's good news Dave. I'll get on with 'Hatty Jack' this week. Don't know if that'll go in Gin Palace as it depends how long it turns out.